Talak in Chaozhou(local Chinese) mean MARKET which is sound like Talad(in Thai mean market) and that is an originate of the hostel name. 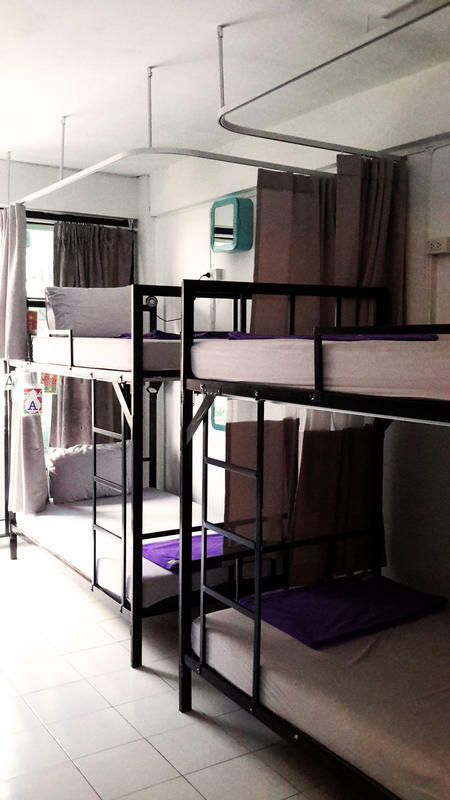 We build hostel to become full of thing, colors, stories and of course friends. de Talak want to be super simple hostel. We're not chic or cool as the others but we promise you will sleep tight all night long. *Take Air port Link express line, take off at Makkasan Staion and connect with MRT go out at Queen Sirikij Convention center try to call us by public telephone at this number 086-887-4028 we will pick you up at exit 1 head to the road.